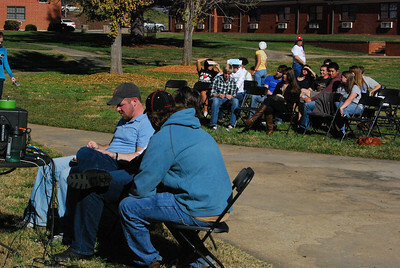 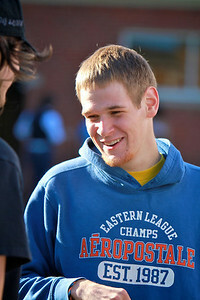 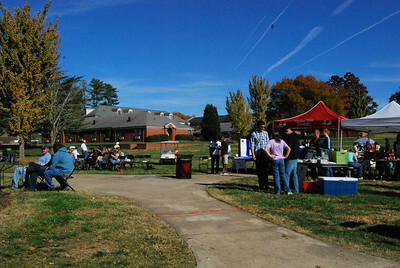 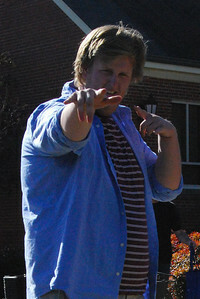 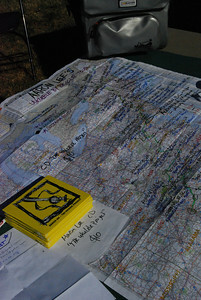 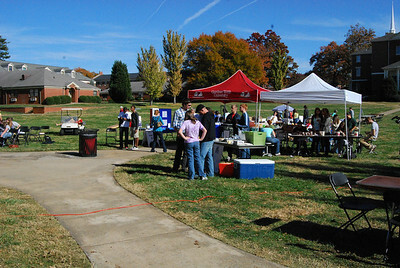 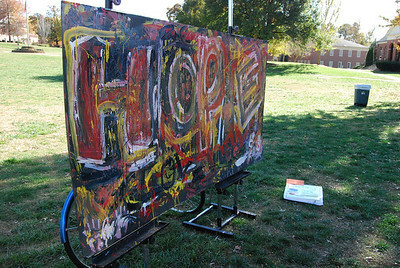 HopeFest was held on the quad and brought out many students and locals to raise awareness for homelessness. 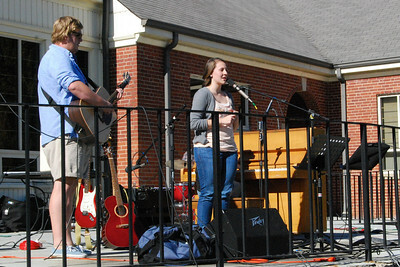 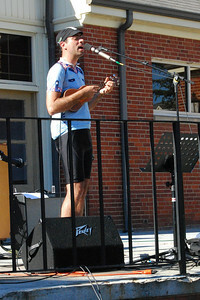 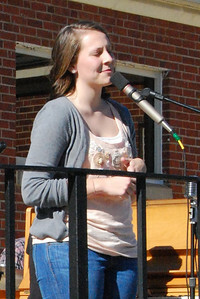 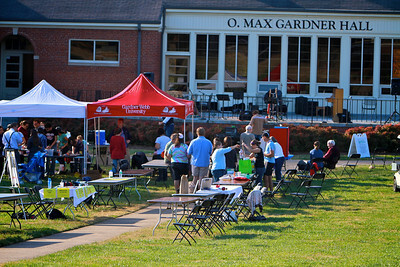 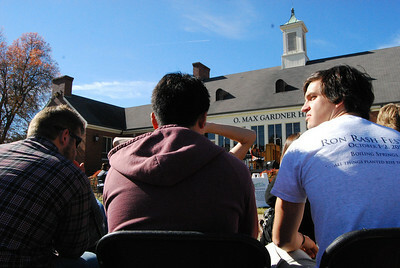 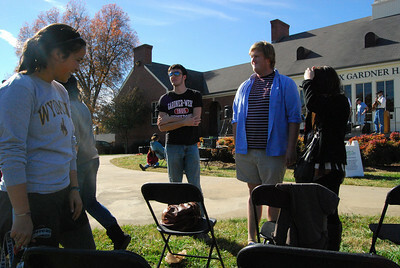 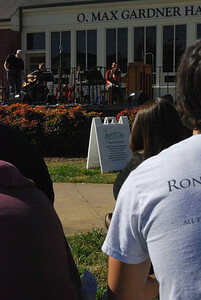 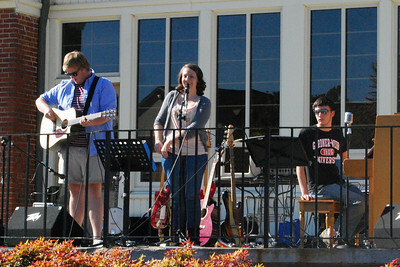 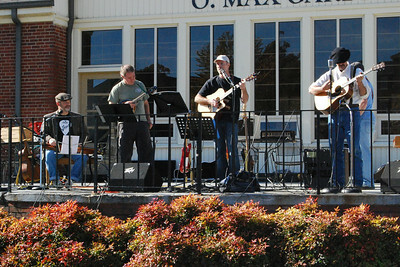 Gardner-Webb alumni, Erin Dalton, made her way back to campus and showed her support by performing her songs. 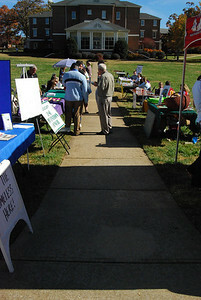 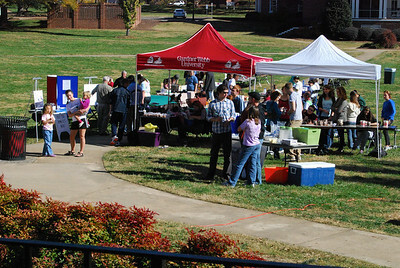 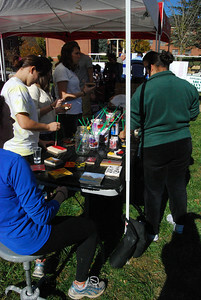 Booths lined up down the quad raising awareness for many clubs and activities on campus. 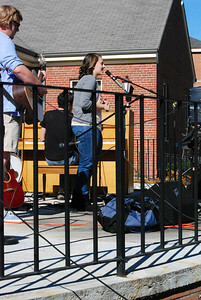 A hightlight of the day, Jessica Greer, came out to sing some songs from her recently released EP, "Jessica Marie." 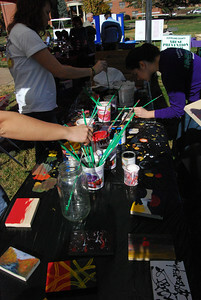 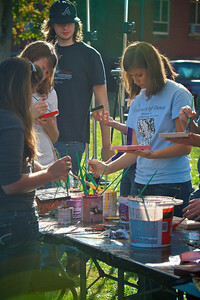 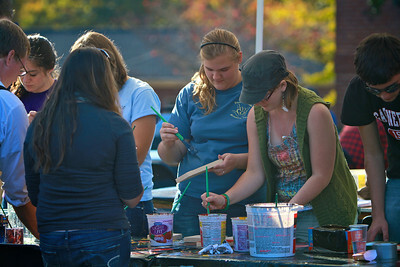 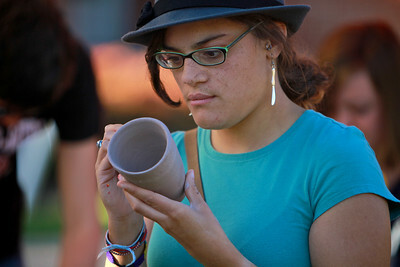 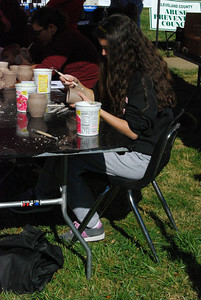 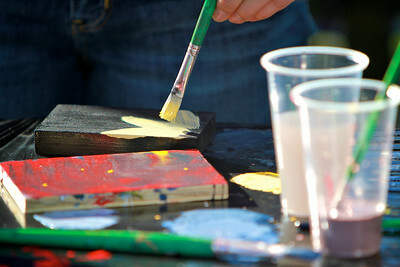 The Art Club had booths set up at HopeFest so students and locals could come make their own pottery and paint on some canvases. 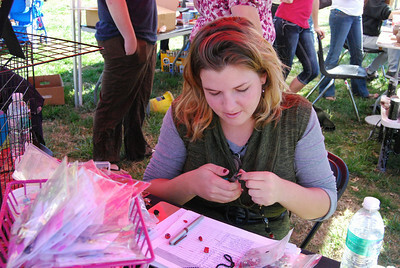 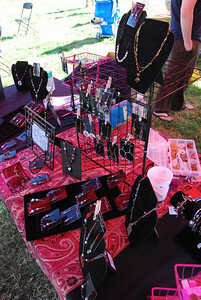 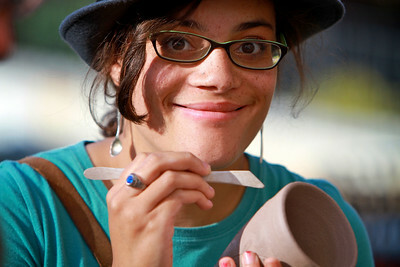 Julie Furr sold her hand-made jewelry at the artclub booth raising money for HopeFest.